Turn heads with these classy Klutch ML7s on your frs. 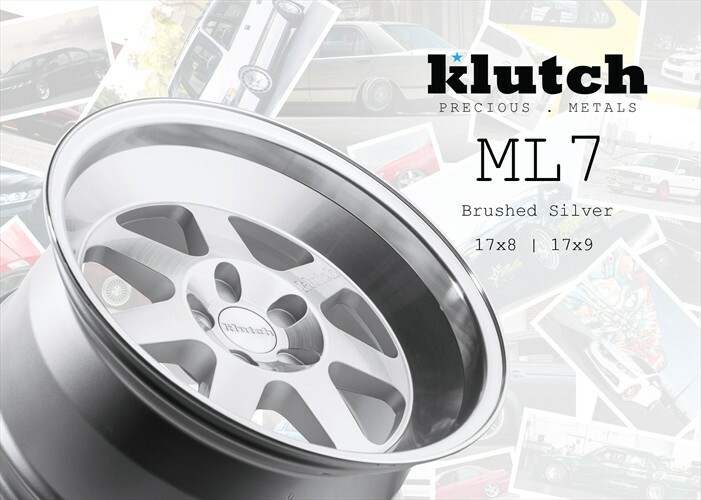 Get rid of your boring stockies and upgrade to these beautiful brushed silver Klutch ML7s! 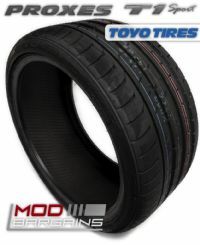 These will add the perfect amount of class and shine to to your Scion! Break necks on the streets and at meets.